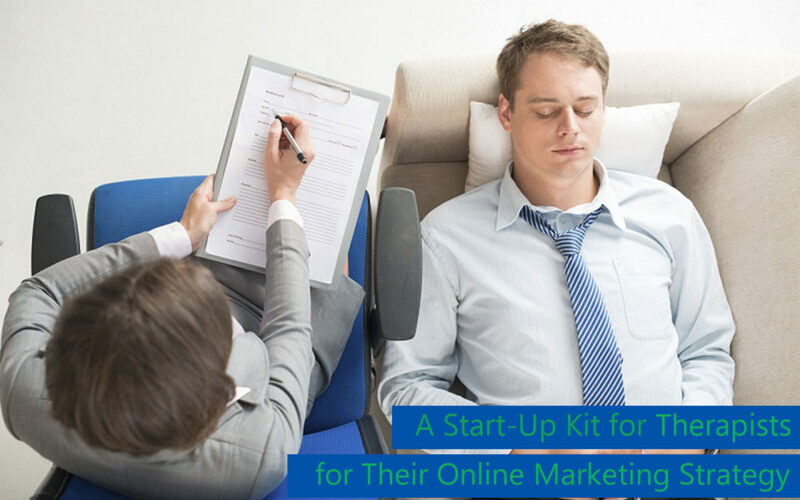 Let’s take a look at a starting point list of tools specific to the online marketing of your therapeutic practice. It is very important to have your own stand-alone business website especially designed for your business practice. Whether your working area in counseling from any disciple, hypnotherapy, physiotherapy, psychology, NLP methods or from any other area from health and wellness techniques, it is vital to creating your own ‘online office’. In these days, many therapists think about to use the online listing portals for their practice; even so, it is not enough. You should have a legitimate online business where you can entirely highlight all your services and also boost your website and your business to the exclusion of other options. You need to attract your potential clients to your website and make them aware of your therapeutic excellence and this is where a website blog is a great way to draw their attention. 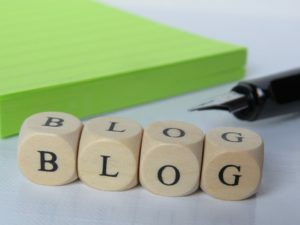 It’s great for search engines as they love fresh content and a blog is a great platform to educate visitors. You can explain treatment specialties and advantages of selecting your services. You can answer questions and showcase your knowledge in an accessible way. Any good online marketing strategy needs to really engage potential clients and offering something free of charge is a perfect way to build rapport. The great thing here is you create something once but then can offer that too many many visitors, always keeping that constant flow of new service inquiries coming in. You don’t need to offer a free service, information has transactional power so by offering a free e-course, report or a mp3 guide is a great idea to engage your visitors and showcase your expertise. Just remember, design is important as it relates to user experience, however, it shouldn’t be all-consuming. Your blog is about publishing excellent content and the goal is to keep them visiting again and again. Your design should simply enhance that experience. An autoresponder is just a tool for email, it means you can reply to emails automatically and even set up sequences to keep your visitors engaged and encourage them to become a client. One you have someone’s email because they’ve signed up for your free report you then have permission to send future emails. Choose a popular and reliable autoresponder to increase the effectiveness of your online marketing strategy. It will save you time and keeps your practice in the mind of your clients. If they don’t want the emails, there should always be an option for them to opt out. While creating free offers and using an autoresponder, you can further connect with your website audience by offering them the chance to stay connected with you by offering an email newsletter service. A good tip here is to build the newsletter from your blogs but remember, the value is important and maintain a focus on offering useful information. Use the Pareto principle 80% should be value and only 20% selling your services. Social media is one of the most popular ways to promote your content and reach influencers. Since a great content promotion plan brings potential customers to your website and influencing the influencer might produce thousands of new leads, social media is very helpful to all businesses and that is very true of therapists. Of course, there are a few tricks to get the most out of it. Facebook and Twitter are wonderful places where you can stay connected with your clients.